The manufacturing plant at Probelte Pharma Laboratories, has been designed, built and equipped for the production of medicines, under the stringent criteria of the standards of Good Manufacturing Practice (GMP) and adopting the latest technologies, as well as the highest standards of quality of equipment and facilities. 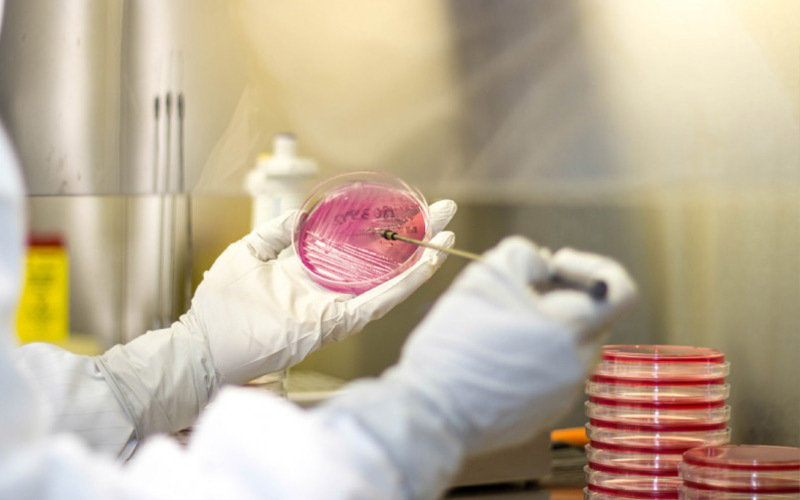 Probelte Pharma ensures that the manufacture and standardization of active ingredients, diagnostics and vaccines for immunotherapy that are manufactured in their facilities meet safety, quality and efficacy required for the purpose which they are intended for. The management of their manufacturing processes and quality control applies a system of Pharmaceutical Quality Assurance through compliance with GMP standards and Real European Pharmacopoeia. It is a dynamic comprehensive quality management system, with the aim of constantly improving its products and processes. To do so, a process of evaluation of results, risk analysis and review and fulfilment of objectives is continuously applied.